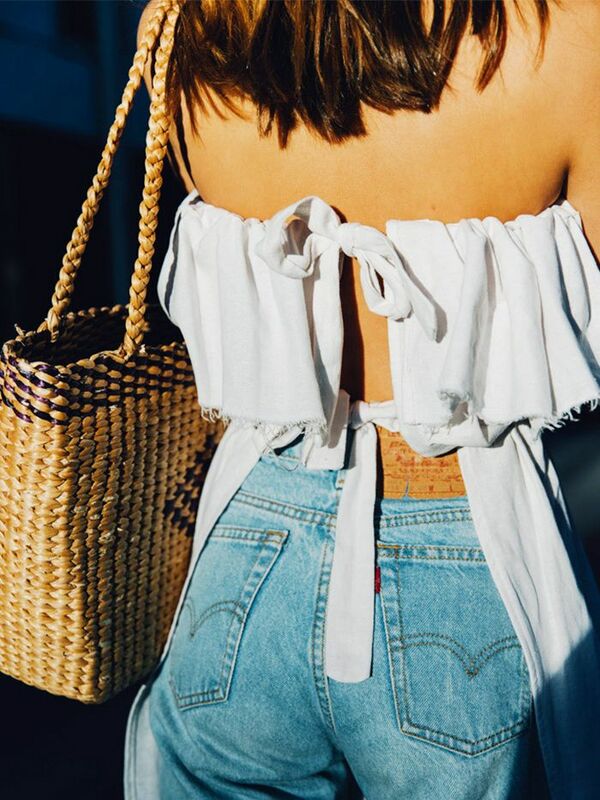 If you're in the midst of planning great summer outfit ideas, there's good news: Some of the best street style stars and influencers have seriously upped their warm-weather wardrobe games this year. 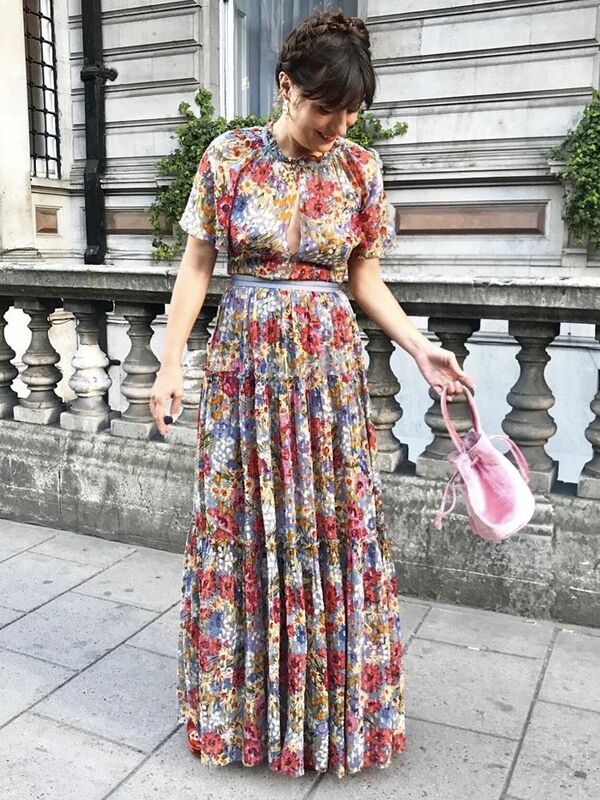 However, rather than the standard throw-on-and-go summer dress routine (which can only interest a fashion-hungry girl for so long), you may feel like taking a slice of sartorial inspiration from these experts to switch up your daily ensembles. Sometimes summer outfits need to be straightforward and simple to assemble (like the above combination from Chronicles of Her), with just a flourish of a key accessory or subtle injection of a new styling move, and sometimes—because the UK's climate is so unpredictable—the layering and construction will be more demanding (we've supplied the more advanced levels, of course). So without further ado, let's introduce you to the summer outfit ideas we're into right now—provided by some standout looks, and supported by the shopping pieces you need to pay homage.